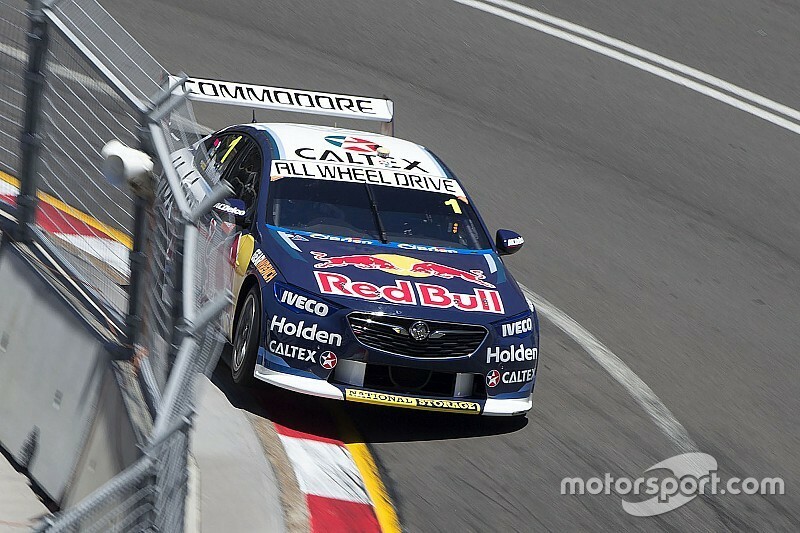 Todd Hazelwood has confirmed that he'll move into the current Jamie Whincup Triple Eight ZB Commodore for the 2019 Supercars season. 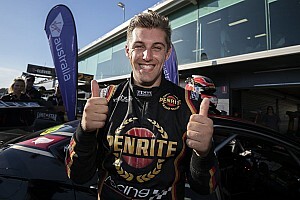 Driving for the single-car Matt Stone Racing outfit, Hazelwood ran two different brands of Supercar during his rookie campaign, starting out with an ex-DJR Team Penske Ford before switching back to the T8-built VF Commodore in which he won the 2017 Super2 title. 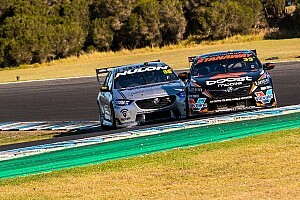 That switch coincided with news that MSR will form a technical alliance with Triple Eight for the 2019 season, including a move into a ZB Commodore. It's now been confirmed that the ZB will be the one that Whincup raced in Red Bull colours this year, the car a five-time winner in the hands of the 2017 series champion. Hazelwood will test the ZB for the first time at Queensland Raceway on December 11, the same day that Briton Abbie Eaton will cut her first laps in a Supercar in the MSR Ford. 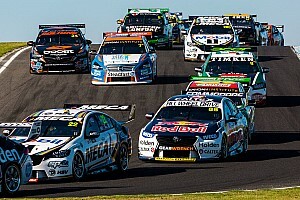 "We've got an exciting programme ahead, we've got the test day on 11 December using the ZB Commodore which is currently being used by Jamie Whincup," Hazelwood confirmed. "The recent purchase of the car is really exciting and it's really going to see our capabilities as a team step up in 2019. Hazelwood capped off what's been a tough rookie campaign with a season-best 13th place in Saturday's Newcastle opener, before finishing 21st on Sunday. "Newcastle was a great weekend for us; we got our best personal result with 18th in qualifying and 13th after Saturday's race, which was really special," said Hazelwood, who finished 26th in the points.